After the two successful movies "The Hunger Games" and "Catching Fire" comes the part 1 of the much awaited finale of Suzanne Collins' Trilogy: “The Hunger Games: Mockingjay - Part 1”. The use of minimal but powerful music/songs in the films magnifies the insightful use of blank/black scenes in this film. 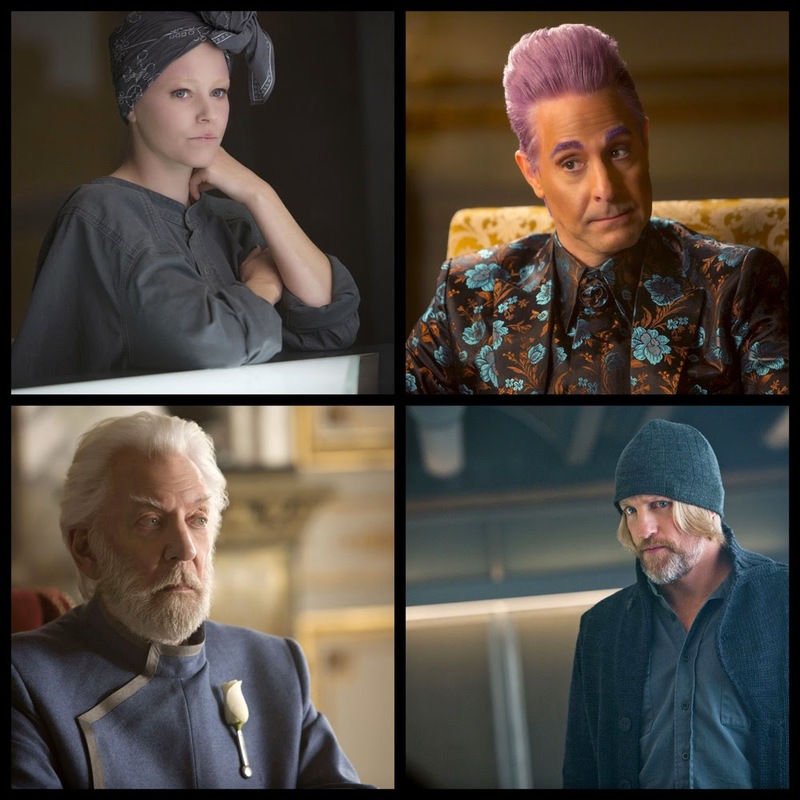 It is as if you will be craving for answers to the questions given by "Catching Fire" and at the end of “The Hunger Games: Mockingjay - Part 1” you are confronted with more query that before. The production design and costumes were hauntingly neutral. What seems like a reminiscent of holocaust, the pain and agony of the people who passed away lingers in the debris of districts that suffered the judgment of the Capital. Symbolism from the disturbing white rose that never wilted to the sea of skulls was executed brilliantly. In this latest installment, “The Hunger Games: Mockingjay – Part 1,” the story begins as Katniss has just been rescued from the destruction of the Quarter Quell. She awakens in a shocking world she didn’t even know existed: the deep, dark underground of supposedly annihilated District 13. She quickly learns of the devastating reality she must face: District 12 has been turned to rubble; and Peeta is being held, manipulated and brainwashed by President Snow in The Capitol. At the same time, Katniss’s eyes are opened to a secret rebellion rapidly spreading from District 13 throughout all of Panem – a rebellion that will place her at the center of a daring plot to hack into The Capitol and turn the tables on President Snow. 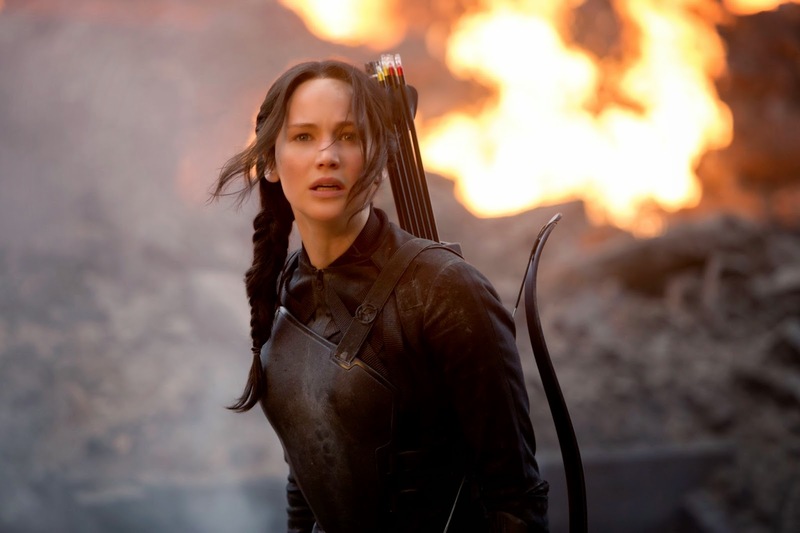 Jennifer Lawrence (Katniss) a striking performance as the mockingjay of the revolution. Her acting prowess continually gets polished in every recent installment of this trilogy. Her scenes with the camera only focusing on her eyes and face exhibited emotions that sums-up what words couldn't translate. Donald Sutherland (President Snow) has given us short but powerful series of performance in this film. 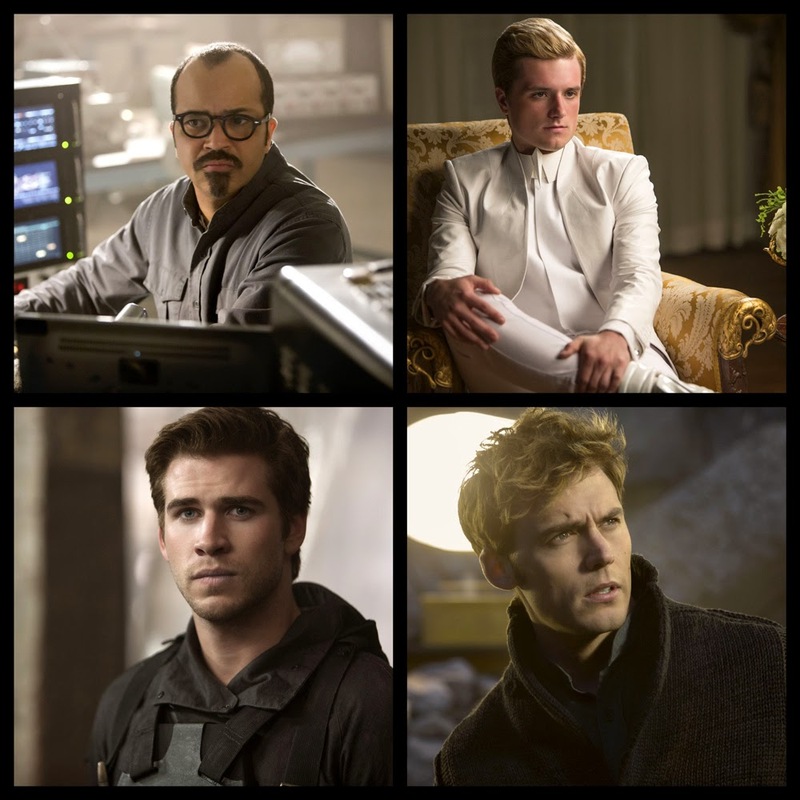 As cold as his name and stiff as his grasp of the Capitol and control over Panem, he has made those scenes totally unforgettable. Another impressive performance in this film is Josh Hutcherson (Peeta Mellark). 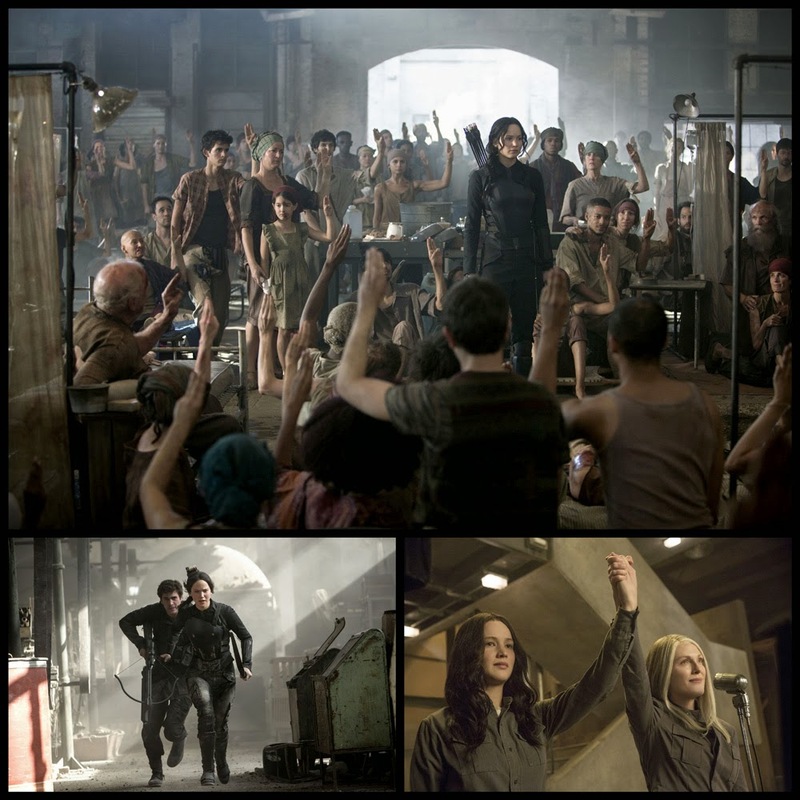 The series of video broadcast scenes by Peeta transcends viewers into the unison of disgust felt by the people of Panem. His portrayal is very powerful and the impeccable last scenes with Katniss will truly break your heart. 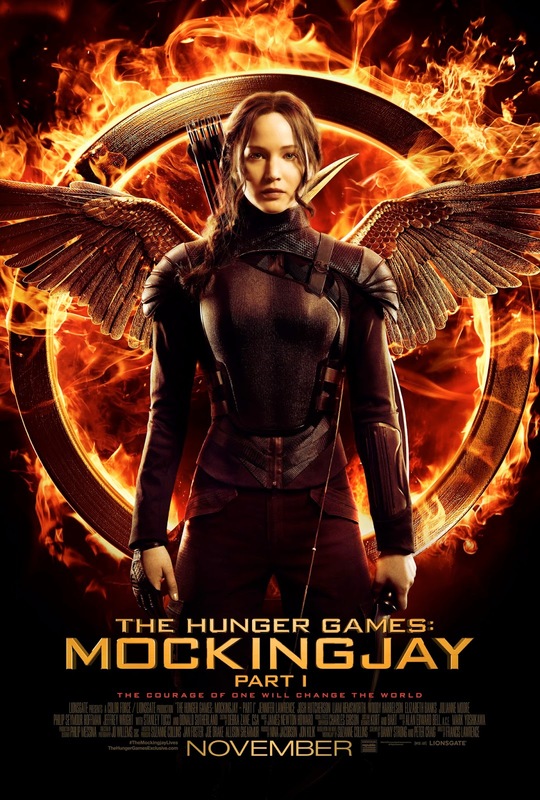 *Based on the bestselling trilogy of a novel written by Suzanne Collins that has sold over 65 million copies in the U.S. alone in print, “Mockingjay –Part 1” finds Katniss Everdeen (Jennifer Lawrence) in District 13 after she literally shatters the games forever. Under the leadership of President Coin (Julianne Moore) and the advice of her trusted friends, Katniss spreads her wings as she fights to save Peeta (Josh Hutcherson) and a nation moved by her courage. “The Hunger Games: Mockingjay - Part 1” is directed by Francis Lawrence from a screenplay by Peter Craig and Danny Strong, from an adaptation by Suzanne Collins and produced by Nina Jacobson's Color Force in tandem with producer Jon Kilik.